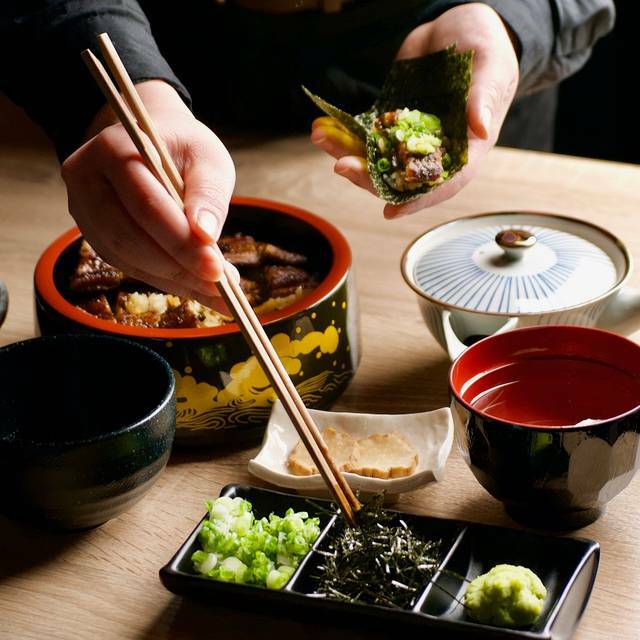 You must make reservations at least 5 minutes in advance of the time at Unagi-ya Hachibei. 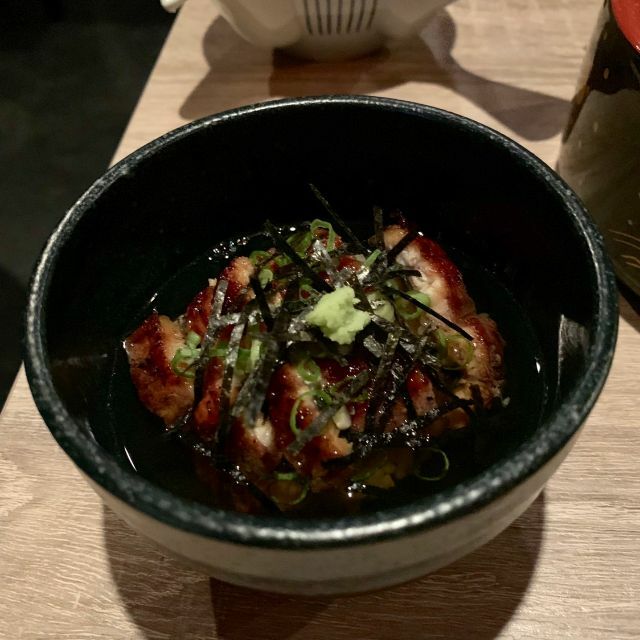 Unagiya Hachibei is the first NYC based restaurant to provide an authentic Japanese style Unagi experience, focusing solely on creating and serving the best Unagi outside of Japan, featuring our special “secret sauce” and proper grilling techniques. Atmosphere is quiet, but one goes for the food. 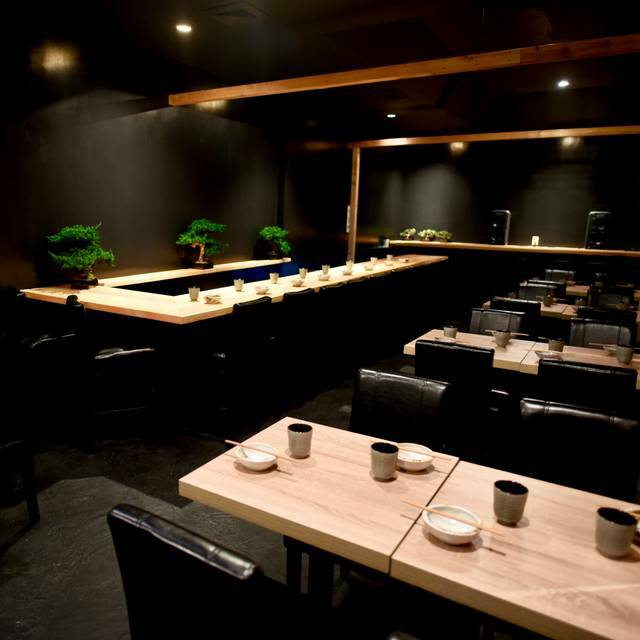 If this place were in Tokyo, it would be in the basement, and with no signs... hence a different crowd goes here. A bit pricey, but to be honest, extremely authentic. Hope the locals will help it catch on! 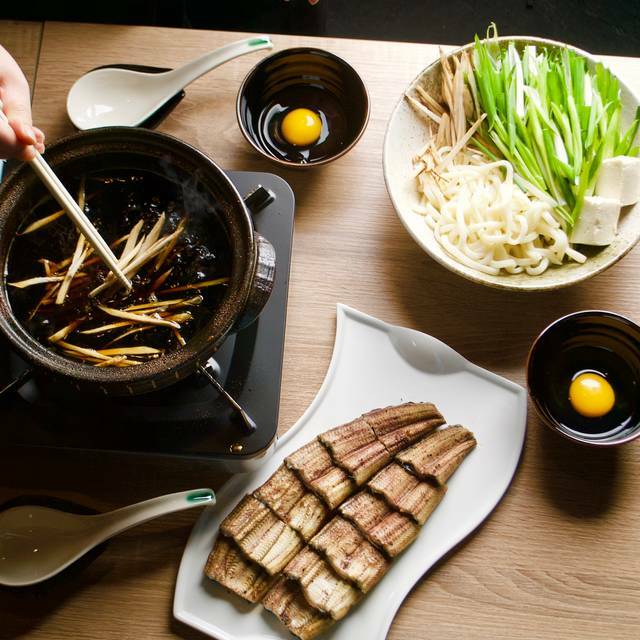 This is the only restaurant in the US serving authentic Japanese eel dishes--and they do it wonderfully. Lovely service, explanations if needed, really, really delicious food, the eel is so good, comes from Japan and the other dishes are just like what you would have in Japan and so good! I will go back for sure. 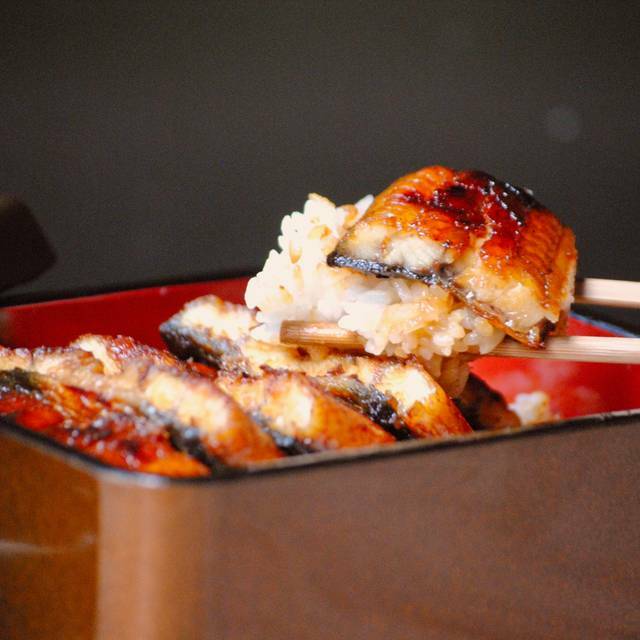 superb grilled eel--better than in Kyoto. Service suuperb. Delicious eel that's the freshest in town. Not a cheap meal, but a treat for a special occasion. Overpriced. Eel excellent, but not sufficiently better than eel in good New York restaurants. Price difference too great. Not as good as I expect. The eel is very fresh and sauce is pretty good. My husband I were so happy to have the authentic eel from Japan. Everything was great except the back ground music wasn't good. 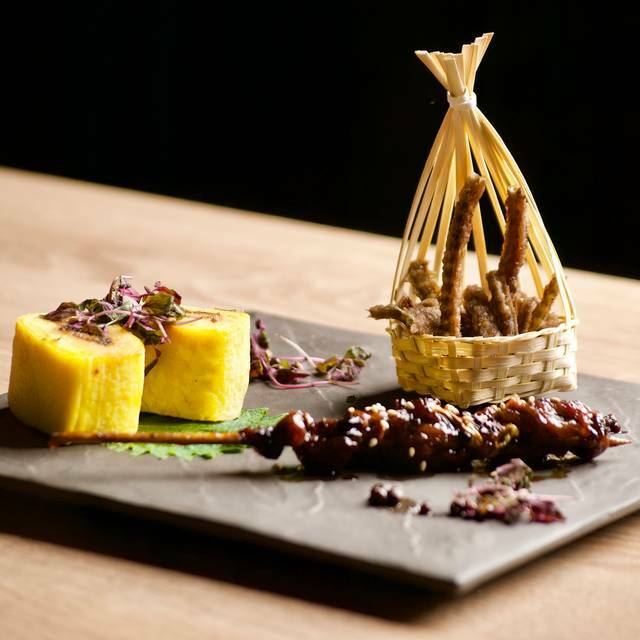 The deep fried eel bones and grilled eel livers were very unusual and nice appetizers. 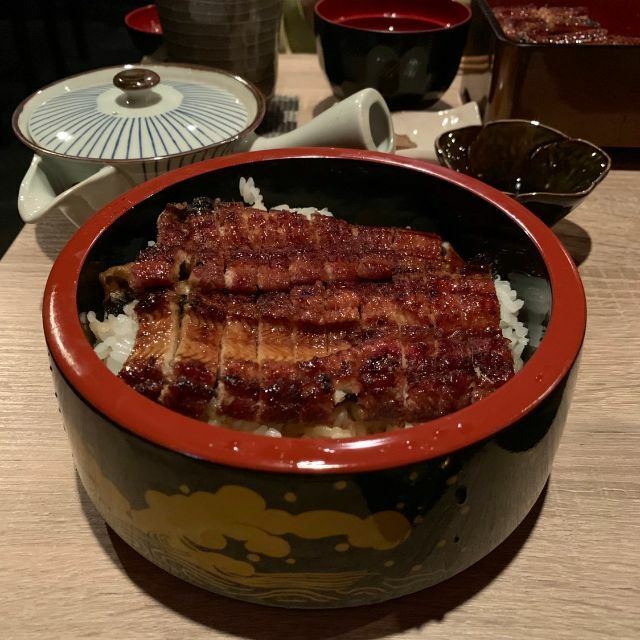 But the main dish whole grilled eel served in a box over rice was similar in look and taste of eel at other restaurants, I ended up swallowing several bones left in it. 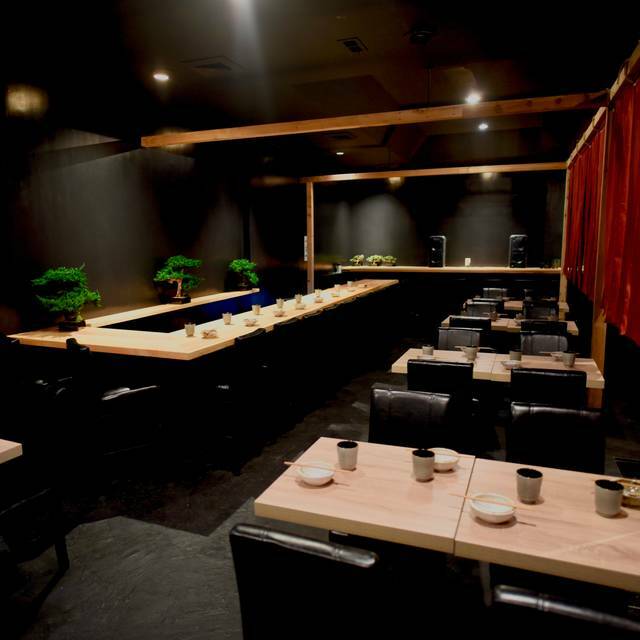 4 stars for the unique food concept, specifically eel which is a favorite of mine. Stunning. Eel - every way you can imagine. An exceptional and authentic experience. Comparable on,y to being back in Tokyo.